Difficult and upset customers can drive us up the wall if we don’t know how to deal with them. 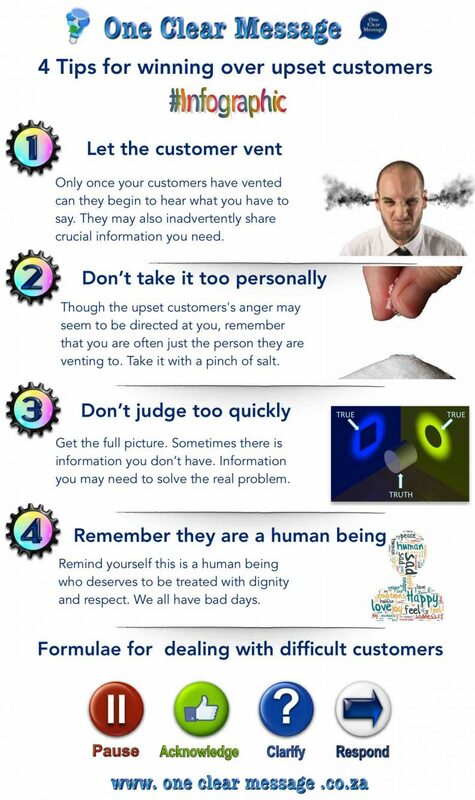 Here are some basic steps that can help you through trying times with difficult customers. They want their problem solved. Listening to a customers’ venting can be frustrating and seem personal, but trying to resolve the situation without first listening to the customers’ feelings never works. 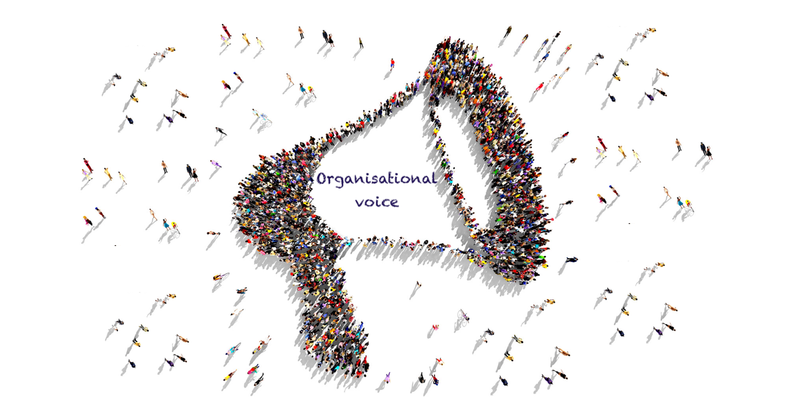 Only once your customers have vented can they begin to hear what you have to say. 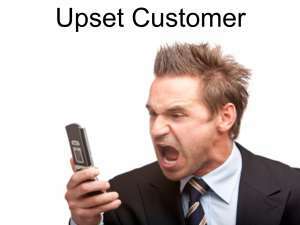 Nothing annoys a customer with a problem faster than being told to calm down while they are venting. 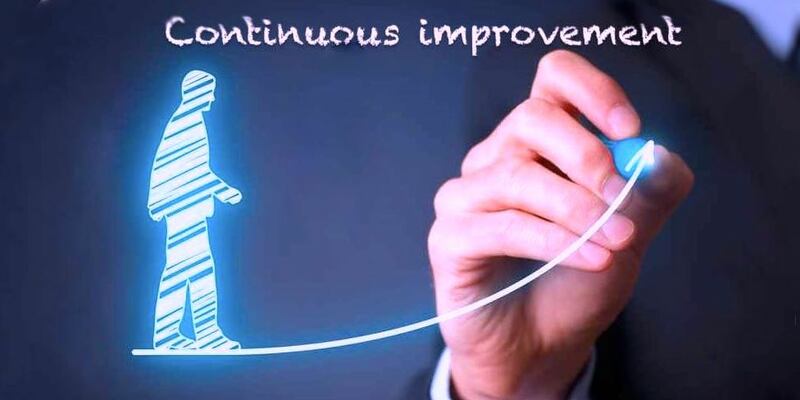 The best approach is to stay quiet, listen and avoid making matters worse by interrupting the customer. Let the customer know that you are listening to them by nod your head, leaning forward slightly, keeping eye contact and saying uh-huh from time to time. Though the upset customers’s anger may seem to be directed at you, remember that you are often just the person they are venting to. Some customers will be difficult no matter what, so don’t take it too personally. When our attitude is always “I’m here to help as best I can” it help build relationships and engage customers. 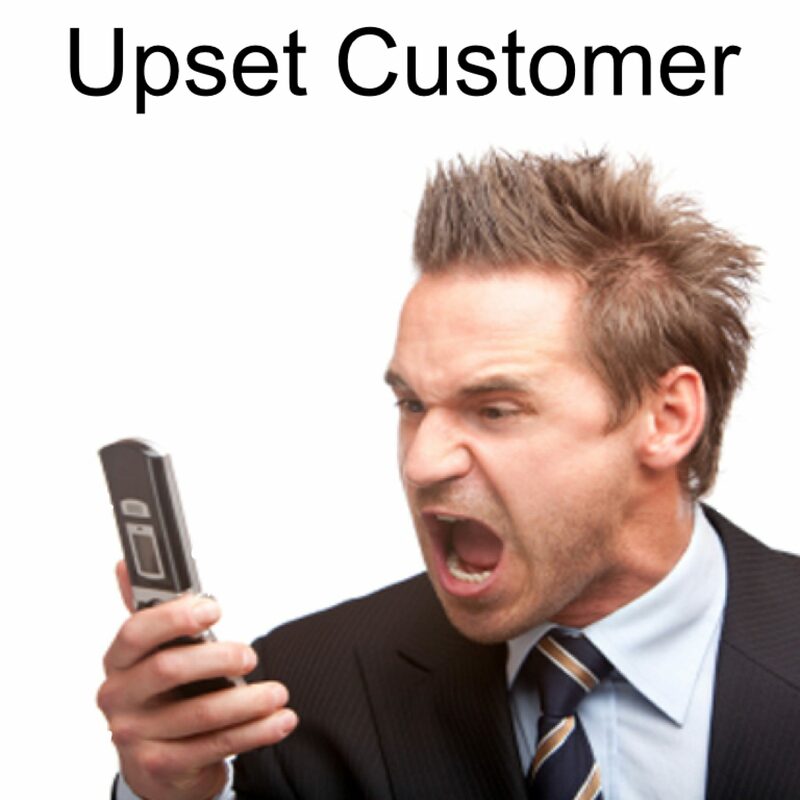 Avoid getting angry or upset, even when a customer is swearing or being verbally abusive. Take a deep breath and remind yourself why you are engaging with them – to build relationships and happy customers. Responding in kind will not solve anything, and it will usually escalate the situation in a negative direction. Instead, remind the customer that you are there to help them – often this simple statement will help defuse the situation. Always speak to the issue at hand and do not get personal yourself, even if the customer does. Remember that the customer often doesn’t really know you and they’re just venting their frustration at you (as a representative of your company). 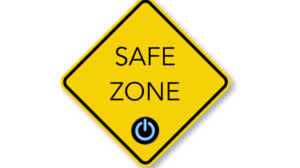 Gently guide the conversation back to the issue and how you intend to resolve it, and try to ignore personal comments. Friction between you and a difficult customer is often made worse by how you interpret their behaviour. Get the full picture. Sometimes there is information you don’t have. Imagine your boss shouts at you over something seemingly inconsequential. On the way home, hours later, you replay their comments over and over again in your head. All this is “rush hour” traffic, as the traffic crawls along for 45 minutes you get more and more worked up. By the time you get home, you’re really worked up—at your boss, at the traffic, taxis and the world in general. As you stomp in the front door your partner shouts out that the garbage needs to be emptied. You snap at them. They are in the middle of cooking dinner after a long day and you push them over the edge and they shout at your child as soon as you stomp off. Your child goes outside into the garden and the puppy dashes behind them nipping their ankles … and they kick the dog. What did the dog do? Nothing. Anger and frustration can be contagious. By taking a deep breath and remembering that there are often other factors (other than us) we can help break the “kick the dog” cycle”. Be careful of the names we sometimes call our difficult customers in our heads. When we label someone as difficult it often becomes a self fulfilling prophecy. Sometimes they are difficult as they have had a bad day, and sometimes we make it worse by labelling them and there may be something we can learn from the situation. Everyone has the occasional bad day. Maybe they had a fight with their partner, got cut off in traffic by a taxi or have had a clumsy day (ever spill coffee on yourself?) Bad days are part of the human experience; it is how we deal with it in ourselves, or others, that matters. Strive to help make their day better by being a pleasant, calming influence – it will make you feel good too. Remind yourself this is a human being who deserves to be treated with dignity and respect. Ask yourself this question: “What does this person actually need and how can I provide it?” This question provides you with an alternative way of looking at the situation, because as soon as you ask it, your focus changes. By changing where you pay attention, you can start to uncover the issues that need to be addressed, instead of taking the whole interaction too personally.When we give our customers a chance to vent they do eventually run out of steam, which allows us to have a more productive conversation. Empathy works wonders to calm a difficult customer. By letting upset customers know that you can understand why they are upset, you begin to build a bridge of rapport between you and them.